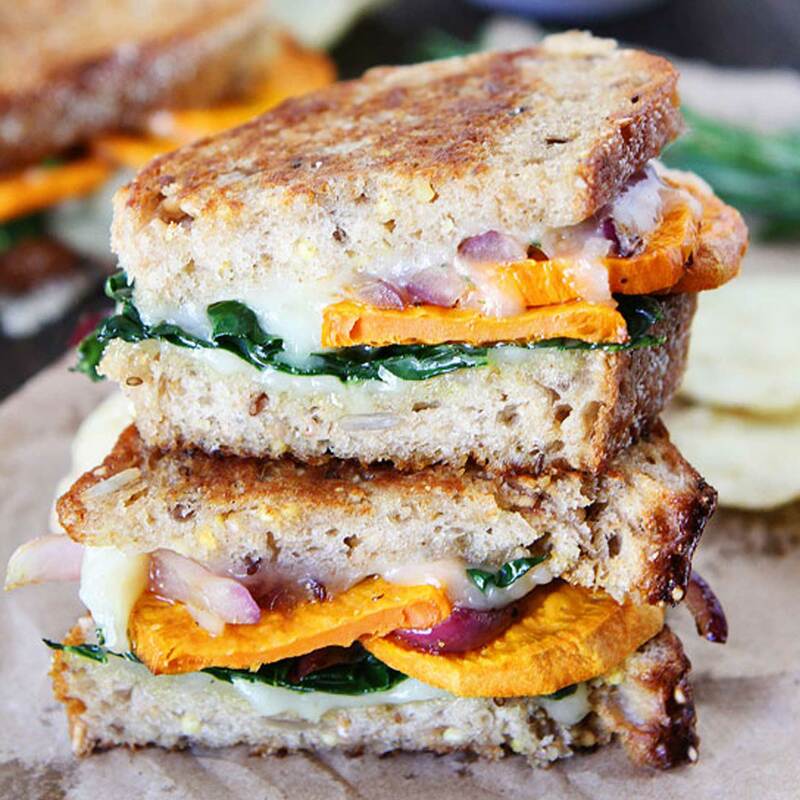 10 Grilled Cheese Recipes You’re Going to Love! 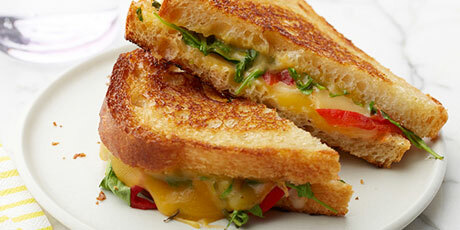 April 12 is National Grilled Cheese Day! 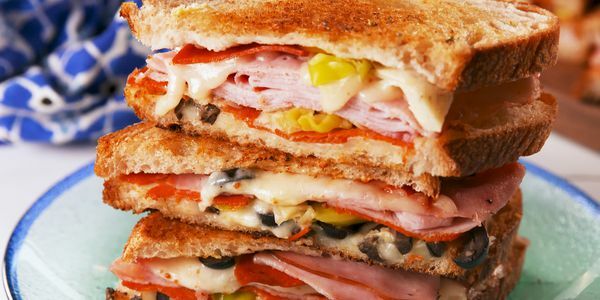 And really, who doesn’t love these delicious easy-to-make sandwiches? They were definitely a favourite of mine growing up – and continue to be! 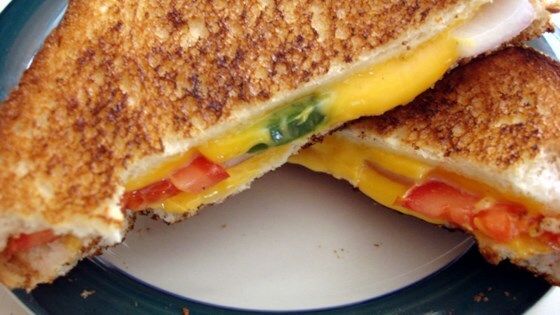 What better way to partake in this wonderful day than by checking out these 10 awesome grilled cheese recipes that really do take an amazing spin on the old classic? Oh yes, please! This one is pretty incredible. Go ahead, check it out here! This combo sounds ah-mazing! Certainly a must try for all the mushroom lovers. Get the recipe here! This recipe really kicks it up a notch! 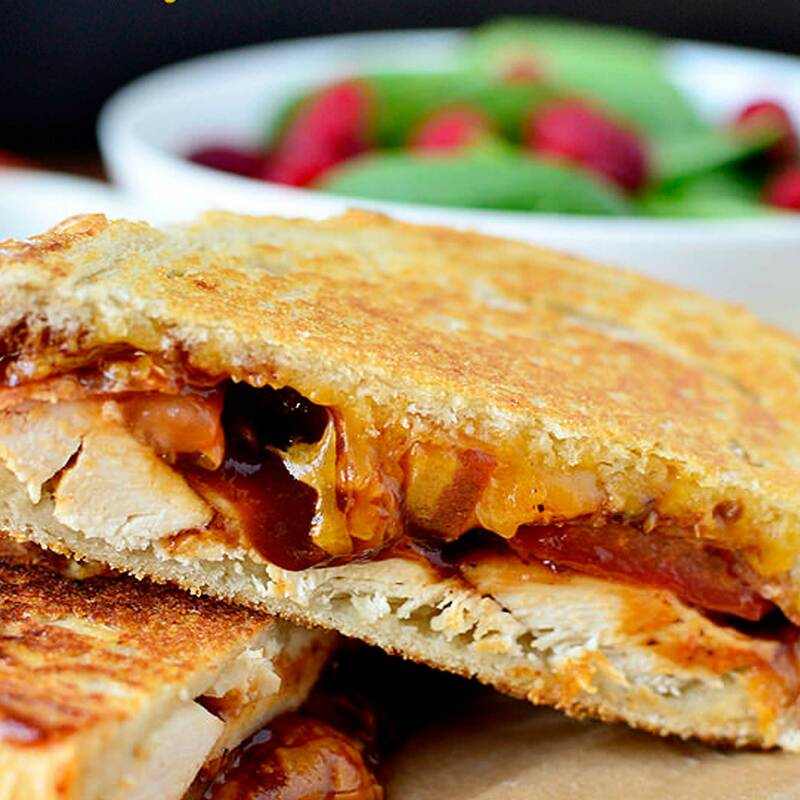 Chicken on a grilled cheese? Now we’re talking! Get the yummy recipe here! 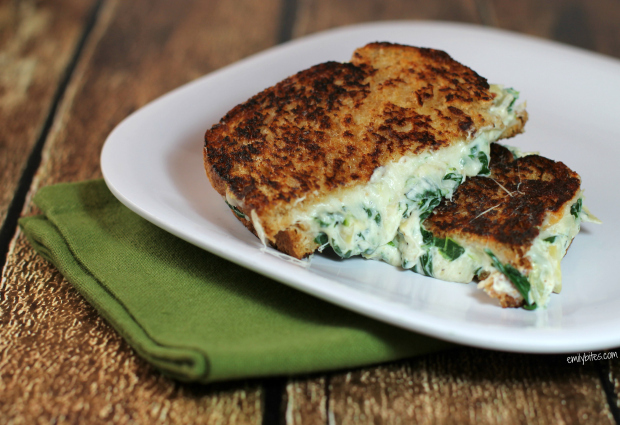 Looks and sounds really fancy, but here’s another delicious grilled cheese you can fry up quick and still look like super chef to your spouse and kids! Get the recipe here. Could it get any better? 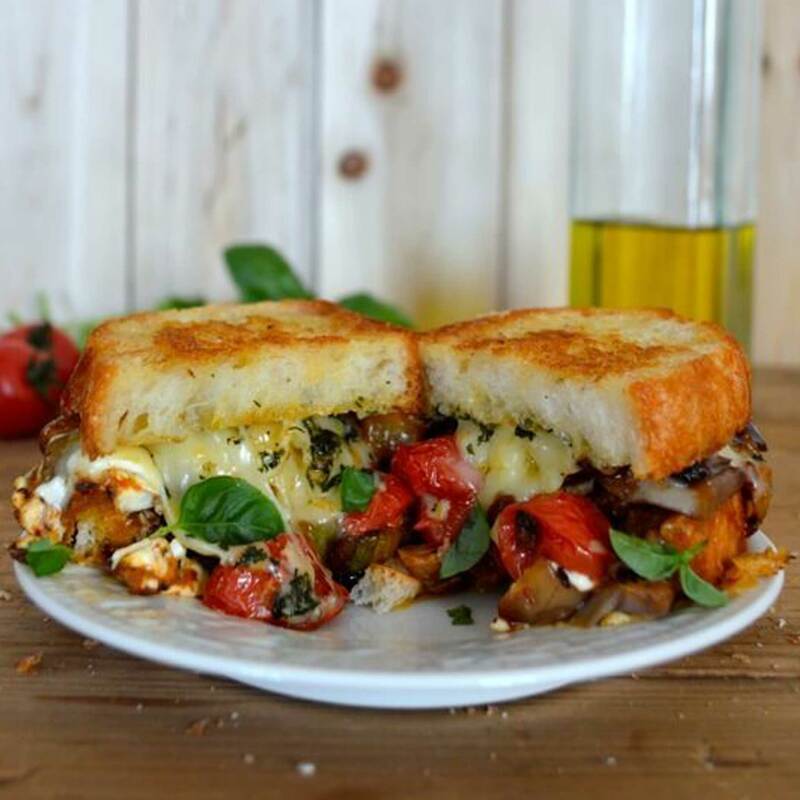 Pizza and grilled cheese in one! Go on, check out the recipe here! Oh, hello! 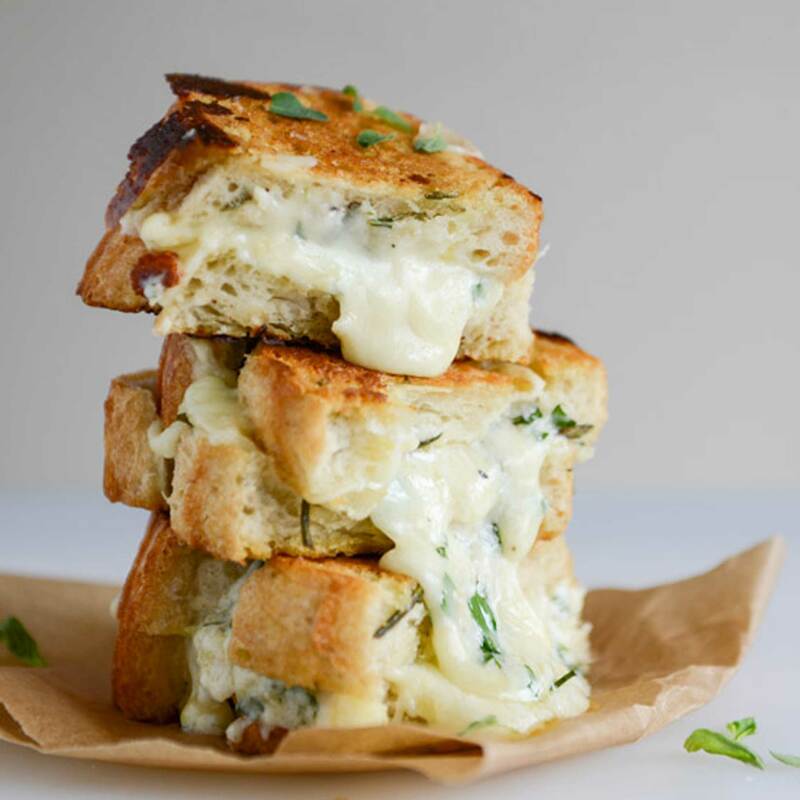 Find this incredible grilled cheese recipe here. This one is definitely geared more toward adult taste… and it does sound really tasty! Head on over here to get the recipe. Yes, please! This combination sounds oh so good. You can find the delicious recipe here. Okay, this one is pretty darn creative! 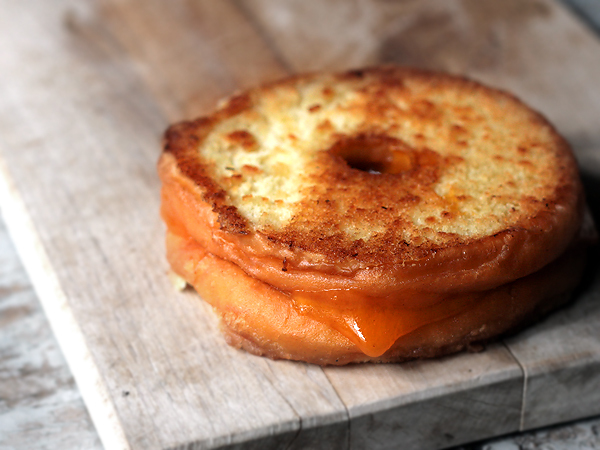 I never would have thought to use a doughnut in place of bread, but it does sound delish! Get the recipe here. 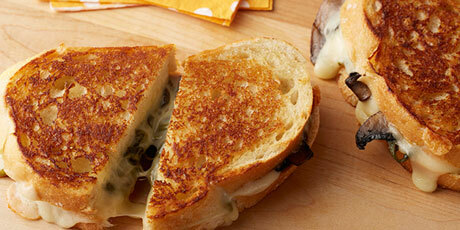 What’s your family’s favourite grilled cheese? Comment below!